Rancho recently managed to get their hands on a large supply of original German made input shaft seals. These seals are manufactured with the original early style retaining lip for proper location in the case. 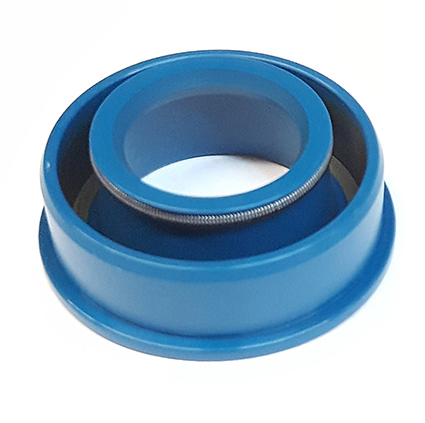 When used with a “within-spec” input shaft, these seals will provide a perfect leak-free seal and years of trouble free reliability. This design was made specifically for numerous VW and Porsche applications. Fitment for VW transaxles is from 1946-1965. Porsche applications include 356 models A-B-C, 519, 911, 914 and 901. Available exclusively from Rancho Performance Transaxles, the seals retail for just $4.95 plus shipping. Call 714-680-6737 or buy through our on line store.